Businesses consider Exclusive Garage Door Service the best choice for garage door services. 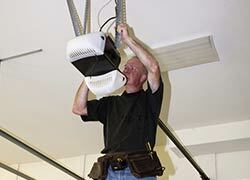 We have provided expert work for a wide variety of businesses throughout the Seattle, WA. The reason for our success is our deep knowledge of the unique needs faced by each business, and our vast experience with a variety of door options. Our technicians appreciate the needs of commercial customers and work to exceed their expectations. Exclusive Garage Door Service offers high-quality products made with the best materials available. Each door sold by Exclusive Garage Door Service is sturdy and durable to hold up under extreme pressure and high usage. They are designed to last and withstand regular use by a business. 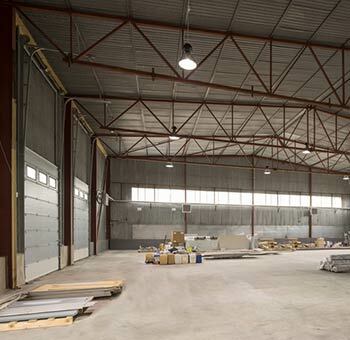 We pledge quality installation and maintenance of your commercial garage doors. Our superior products and service make us the trusted source in Seattle, WA for your commercial garage door needs.